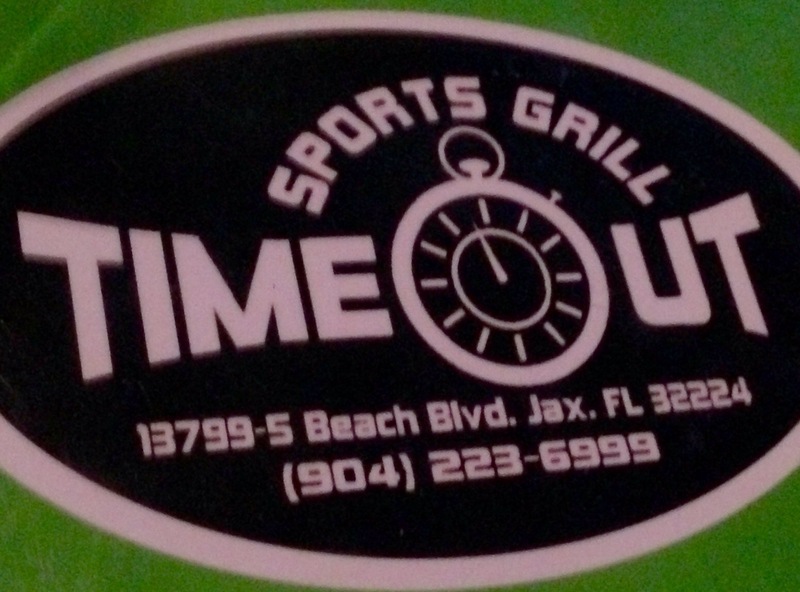 In honor of March Madness I thought it appropriate to share a Jacksonville Sports Bar that is taking strides to be safe for those with Celiac and other gluten-free allergies, Time Out Sports Grill. Located in a strip mall on Beach Boulevard between San Pablo and Hodges you almost drive right by this place. But once you are inside, there are many large TVs, a game area and a large bar. Almost every time I am here this place is packed and there is some exciting game going on. The night we were here the Jacksonville Scene Kickball league was there having a great time. I went with my husband and a friend of ours Rita and everyone ordered a gluten-free dish. One of the most exciting things is they have a gluten-free fryer. 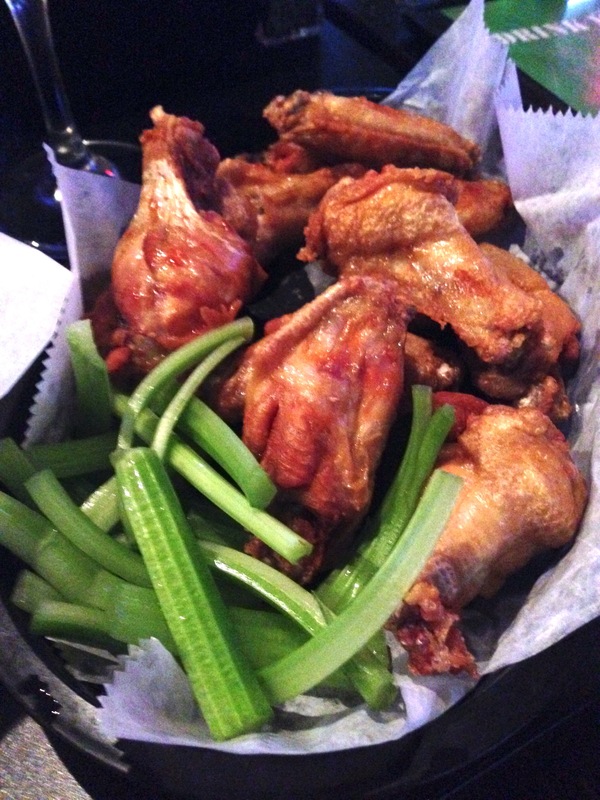 While eating fried foods every day is not a healthy choice, when watching sports who doesn’t enjoy some wings and fries! In addition to having a dedicated gluten-free fryer they also have gluten-free flat breads that are delicious and gluten-free beer. 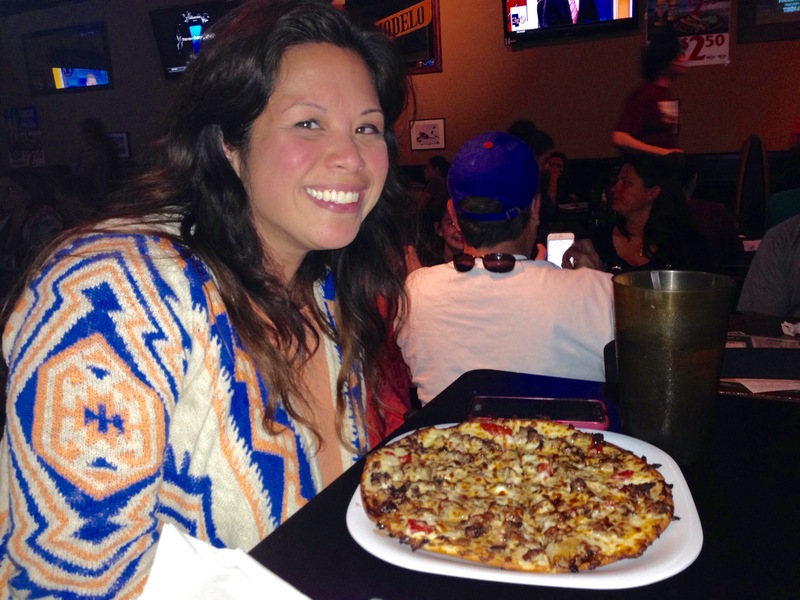 If you are in the area and in the mood for a sports bar definitely check this place out!